When the traditional singers began interfacing with the folk revivalists they were thus caught up in a gathering momentum, developing definite scenic qualities. This interaction involved a two-way movement. On the one hand, the revivalists travelled to pubs to see the traditional signers at first-hand. Yet these occasions could lack the spontaneity of the usual traditional signing context. Being ‘hosted’ events they carried a weight of expectation that too often caused them to be contrived. Such sessions have since been dismissively described as organised “for the benefit of the folk academics who usually outnumbered the singers ferried in from outlying areas for the event” (cited in Bennett, 2002, p. 170). The spontaneity was also lost when the movement was reversed and the traditional singers themselves appeared at organised club events. The informal and spontaneous nature of the older generation’s singing diminished as their involvement at formal club events conferred on them the status of officially performing guests. These occasions, moreover, began to be mediated in a highly literate manner via events publicity to a set of enthusiasts. The presence of the older singers at the clubs organised by the younger generation began as early as 1958 when the Horsham Songswappers was founded and traditional singers such as George Belton (1898-1980) and Bob Blake (1908-1991) became regulars at its largely informal meetings in the church hall. In July 1961 the Songswappers organised one of the first folk festivals in the county, at Horsham Boys’ Club, where the aforementioned two traditional singers performed along with their contemporaries George Townshend (1882-1967), Cyril Phillips (1911-1990), concertina player Scan Tester (1886-1972) and mouth- organist Bill Agate. By 1967, the organiser of Friday’s Folk club at the Springfield Hotel, Brighton had begun to put on ‘Special Traditional Evenings’ with the stated intention of introducing traditional singers to the younger generation of folk club attendees. The first of these events was a celebration of Scan Tester’s 81st birthday. Also attending was Cyril Phillips and George Belton. After both Belton and Blake appeared at the Lewes Arms Folk Club, Lewes, in August 1969, the club organisers were encouraged to hold a regular ‘Sussex Singers Night’. The first of these in 1971 was to celebrate Scan Tester’s 85th birthday! Another ‘Sussex Singers Night’ originated around the same time at the Ram Inn, at nearby Firle. 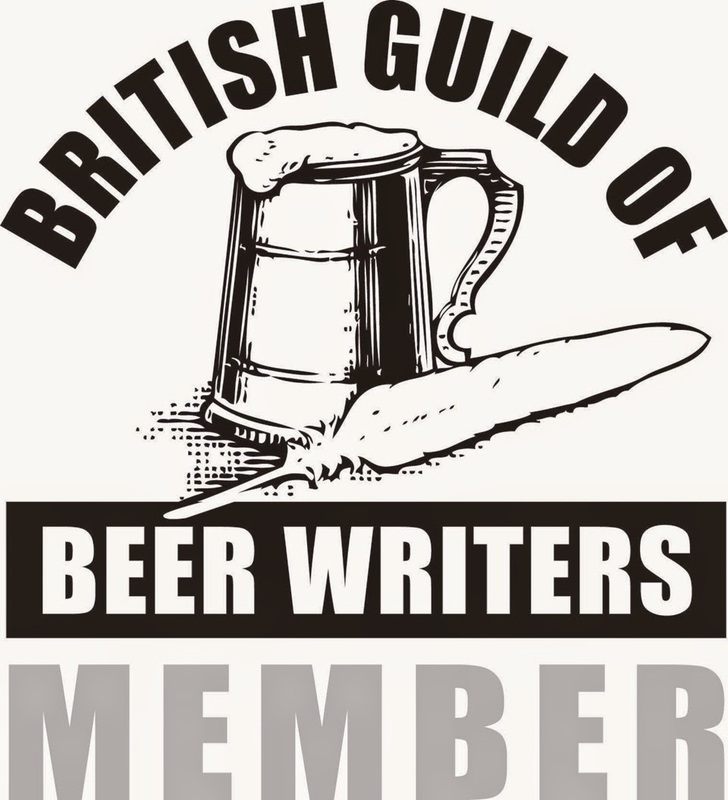 This was intended as a regular social gathering for traditional source singers to supplement their occasional meetings at pubs and festivals. A link between the venues was the presence of members of the Coppers of Rottingdean, a Sussex family with a long-established heritage of traditional singing. Bob Copper (1915-2004) was the licensee of the Central Club at the coastal resort of Peacehaven, and it was there in 1971 that Bob began a folk club. His many guests included traditional singers who were also personal friends of the famous singing family. In the autumn of 1978, the Brighton Singers Club at the Marlborough Hotel was holding a bi-monthly session devoted to traditional guest singers. As late as the mid-1990s, appearing at clubs in Lewes and Seaford were traditional signers such as the Coppers, Louie Fuller (1916- ) and Ron Spicer (1929-1996), son of the same George Spicer whom Brian Matthews had met over a quarter of a century earlier in the Punch Bowl pub, Turners Hill. The folk revival had by that time dissipated but it is difficult to estimate at what point beforehand the local scene had broached the boundaries of Sussex. This point is important for a local scene’s regular connections with devotees in more distant places enable it to take on trans-local properties (Peterson and Bennett, 2004). 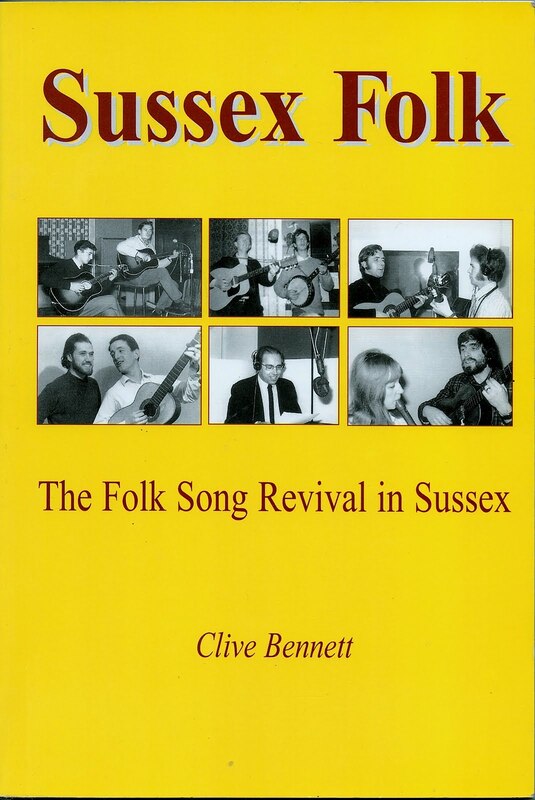 That there had been a national folk revival is undeniable but what is to be assessed is the degree to which devotees (performers, fans and producers) interacted and communicated with each other across different localised areas, with a particular focus on Sussex and the traditional singers. Brighton’s first formal folk club “had a stated policy of bringing the top national performers of the day” to that town (Bennett, 2002, p. 20) and many of their promotional posters ran the strap-line: REGULAR APPEARANCE OF LONDON ARTISTES. Even as early as 1961 the Brighton Ballads and Blues Club had presented a sell-out solo evening concert with an internationally famous figure no less than the great Pete Seeger. Bennett and Peterson (2004, p 9) also make reference to the music festival a particular type of trans-local scene and it is well documented by Bennett (2002) that for the thirty or so year span covered in his book, Sussex hosted a wide variety of folk festivals, some of which (for example, Lewes Folk Day, 1977) received national press coverage. A focus on performers does not, however, tell us anything about the geographical composition of audiences at such events. Nor is it clear to what extent the traditional singers were represented at these performances: the Coppers, George Belton and Cyril Phillips all performed at Lewes Folk Day, 1976, but these appear to be in a minority compared to younger and nationally famous figures. It is easier to demonstrate the integration of the residual culture of Sussex singers into the local scene than to be certain about their trans-local interfacing. Unless, that is, we turn away from face-to-face interaction to focus on the circulation and exchange of recordings. 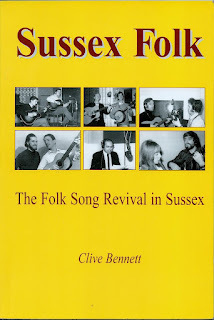 Bennett, Clive (2002), Sussex Folk: The Folk Song Revival In Sussex, Bakewell: Country Books. Clarke, John and Critcher, Chas (eds.) (1979) Working-Class Culture: Studies in History and Theory, London: Hutchingson. Copper, Bob (1973) Songs & Southern Breezes: Country Folk & Country Ways, London: Heinemann. Hall, Stuart and Jefferson, Tony (eds.) (1976) Resistance Through Rituals: Youth Subcultures in Post-War Britain, London: Hutchingson. Harker, Dave (1985) Fakesong: The Manufacture of British ‘Folksong 1700 to the Present Day, Milton Keynes: Open University Press. Muggleton, David (2011) Just another Saturday Night: Sussex 1960 – eine Folkmusikszene? 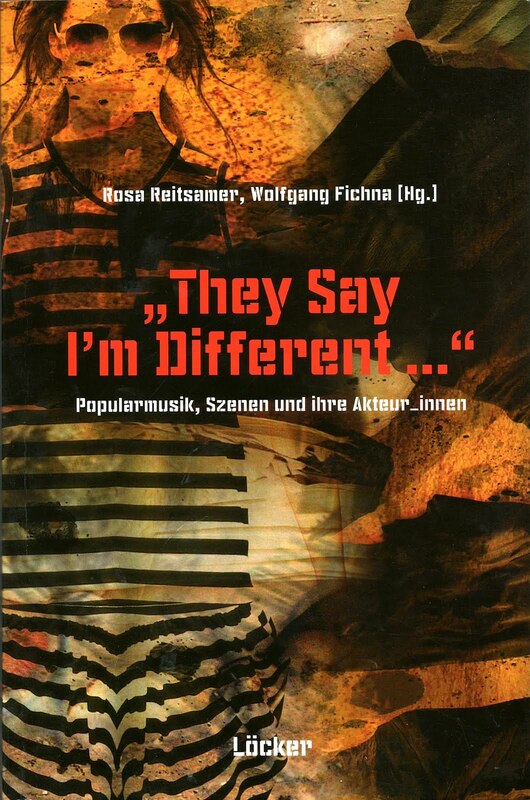 In ‘They Say I’m Different’: Popularmusik, Szenen und ihre Akteruinnen (Edited by W. Fichna and R. Reitsamer), pp. 21-36. Wien: Löcker Verlag. 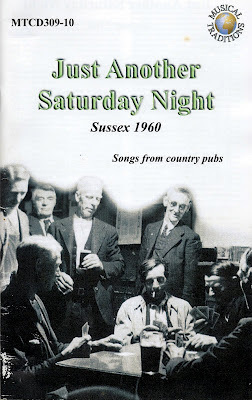 Musical Traditions Records (2000), Just Another Saturday Night, Sussex 1960: Songs From Country Pubs, Liner notes accompanying Double Compact Disc MTCD309-10, Stroud: Musical Traditions. Peterson, Richard A. and Bennett, Andy (2004), ‘Introducing Music Scenes’, in Andy Bennett and Richard A. Peterson (eds.) Music Scenes: Local, Translocal and Virtual, pp. 1-15, Nashville, TN: Vanderbilt University Press. Thornton, Sarah (1995) Club Cultures: Music, Media and Subcultural Capital, Cambridge: Polity.